Introducing News and Nintendo eShop on Nintendo Switch! Once you’ve set up your Nintendo Switch for the first time, you might notice some interesting-looking icons on your Nintendo Switch’s HOME Menu. 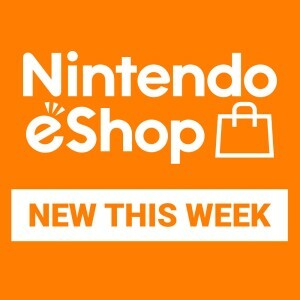 Today, we’ll look at what awaits behind two of them: the News section, where you can get all kinds of updates on new and upcoming games, and Nintendo eShop, the place to go if you want to purchase download games or demos directly on your console*! See what else your new console can do at our official Nintendo Switch website. Take a look at a bunch of the games out now and on the way in our Nintendo Switch games section, including The Legend of Zelda: Breath of the Wild, 1-2-Switch, Mario Kart 8 Deluxe and Splatoon 2! New to Nintendo Switch? Let’s get you started!